When you hear the words “traumatic brain injury,” what do you think of first? Serious head injuries on the battlefield? 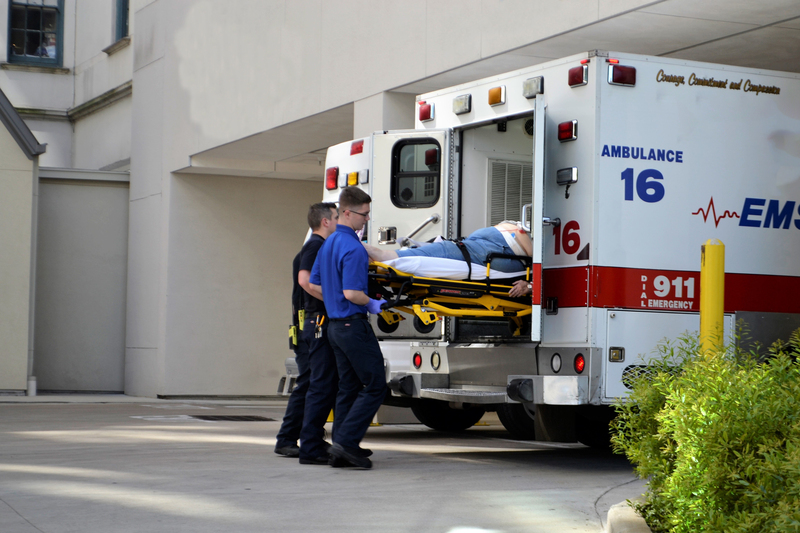 Head injuries in motor vehicle crashes? Concussions occurring in contact sports such as football? You might even think of Muhammad Ali, a famous boxer who endured repeated blows to his head and developed Parkinson’s disease at the age of forty-two. Remove loose rugs (throw rugs) from the home. Immediately clean up spilled liquids, grease, or food. Place nightlights in the bedroom, bathroom, and hallways. If you have a family member who has suffered a traumatic brain injury and needs private duty nursing, call American Home Health at (630) 236-3501. The agency can provide round-the-clock nursing care by Registered Nurses (RNs), Licensed Practical Nurses (LPNs), and Certified Nursing Assistants (CNAs). Our service area covers fifteen counties in Northern Illinois including Cook, Lake, McHenry, Boone, Winnebago, Ogle, Lee, DeKalb, DuPage, Kane, Kendall, LaSalle, Grundy, Will, and Kankakee. American Home Health is licensed by the State of Illinois and accredited by the Joint Commission. For further information, go to www.ahhc-1.com, or call (630) 236-3501.